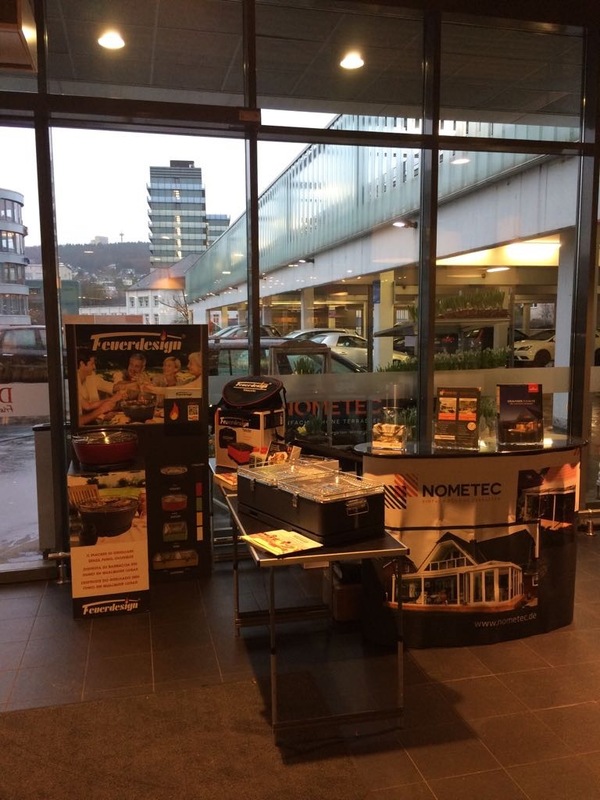 Our partner Nometec exhibits our unique Feuerdesign BBQ’s at the Dornseifer Frischemarkt, Leimbachstraße 17 in 57074 Siegen from the 23th – 25th of February 2017. The opening hours are from 9-19 o’clock. 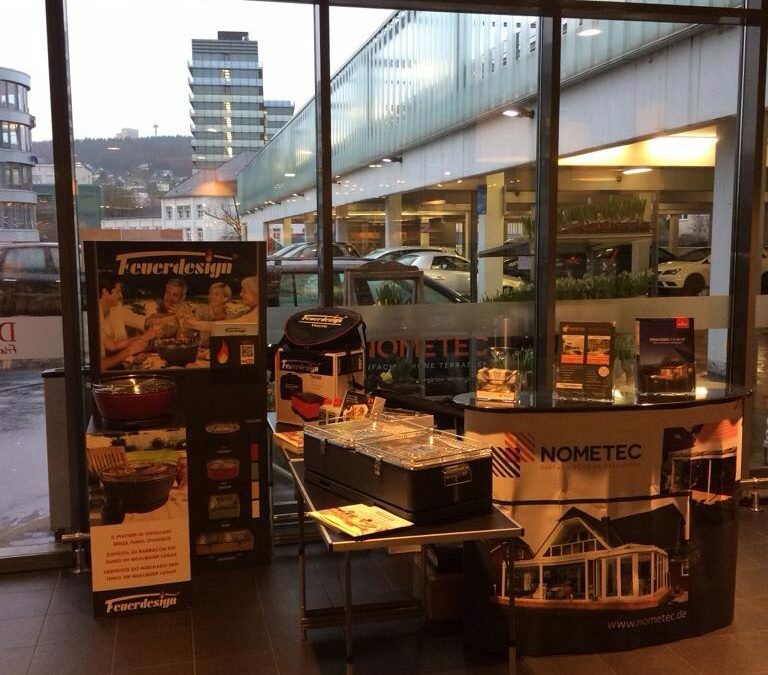 Come and see our BBQ’s on site. We look forward to many visitors!